Buying wedding gifts can be a complicated affair. 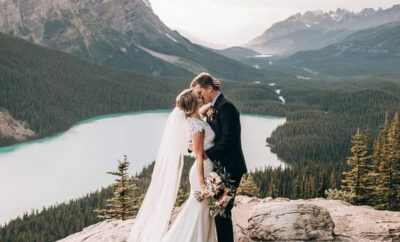 From considering tastes and styles to taking our own finances into account, purchasing a gift for your best friend’s wedding can become a chore. 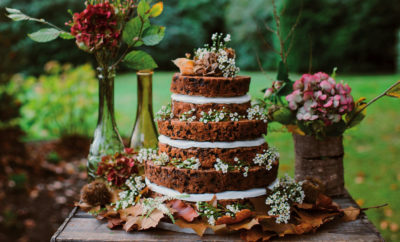 While most couples’ now have a registry you can select from, choosing something they’ll remember long after the big day will score you major brownie points. 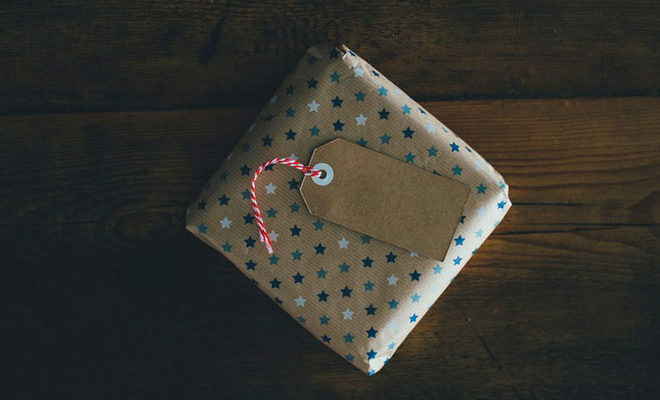 So skip the usual registry in favour of one of these gifts instead. Glassware is a classic gift for any occasion – it’s classy, neat and something that will be used often. 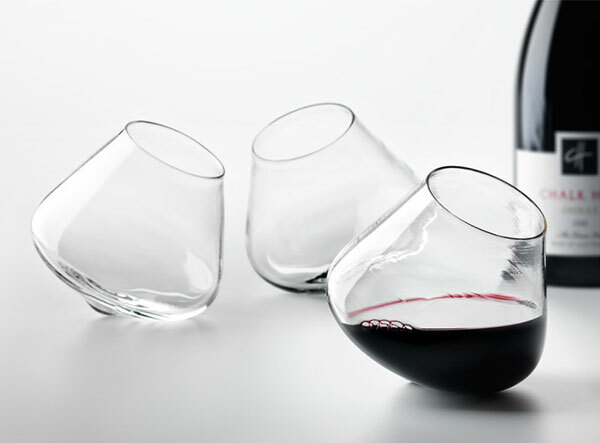 Rather than sticking to the old tumbler set, opt for glasses that are a bit more unusual like these Kinetic Wine Glasses (R2 677.50* for set of two, Hard to FInd). 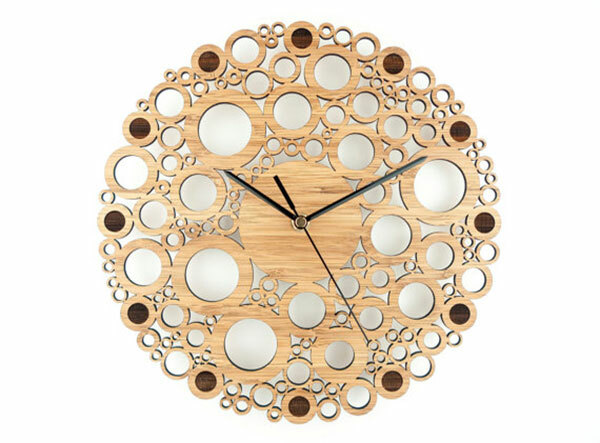 Clocks can be fun and elegant. They can, however, also be tacky. A well-placed timepiece can draw attention, especially if it has a striking (no pun intended) look about it. An ornately patterned wall clock (R801*, Etsy), will add a touch of sophistication to any home. Cell phones are essential in this tech-obsessed age. 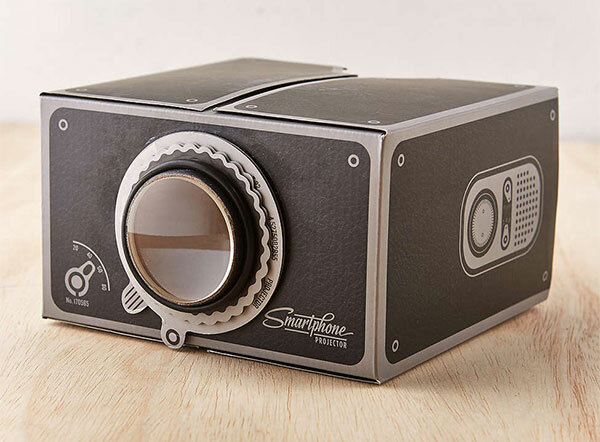 But with this DIY Smartphone Projector (R972–R1 000, Urban Outfitters), the newlyweds will get a kick out of projecting their honeymoon memories in an old-fashioned slideshow on the living room wall. Like clocks, lamps can be classy and quirky at the same time. With so many options available, it can be difficult to choose. Our suggestion? 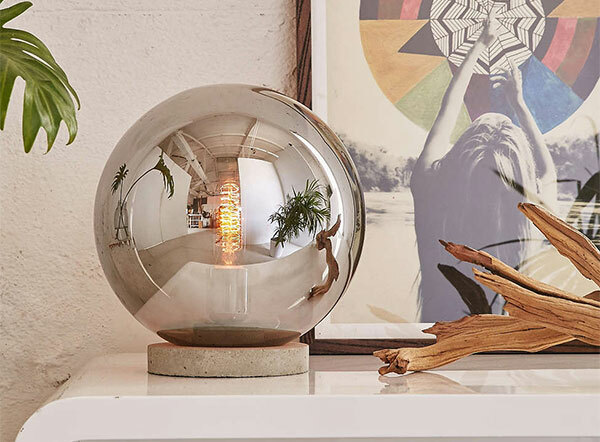 A futuristic lamp that won’t look out of place in a modern home: Round Cloche Table Lamp (R1 849, Urban Outfitters). Nifty kitchen utensils can also make for humorous, enjoyable gifts. 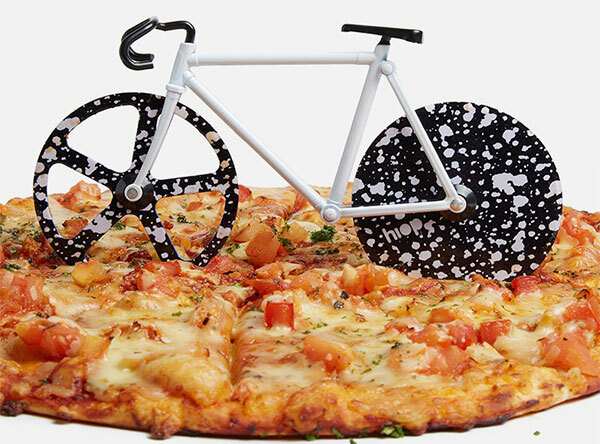 This Fixi Pizza Cutter (R449, Superbalist) doesn’t only look cool, it also forms an important part of preparing a beloved dish. *Estimated prices based on the exchange rate during October 2016.